Could this simple dental solution be all you need to achieve a beautiful smile? When people think about cosmetic dentistry they often assume that the procedures are expensive, a bit invasive and require multiple trips to the office. But what if our Roseville, CA, cosmetic dentists, Dr. Ibtisam Rashid and Dr. Hana Rashid, told you there was a simple cosmetic dentistry procedure that can fix minor imperfections in your smile? Find out more about cosmetic contouring and bonding and how this easy, one-visit treatment could be all you need to get that smile you want. Bonding and tooth contouring are two non-invasive cosmetic treatments that often go hand in hand. They can provide the quick, easy fix you need to boost the shape, size or even color of a tooth. Since these treatments are minor they won’t be able to make significant changes to your smile but they can improve teeth that have small chips, cracks, discolorations, pits and grooves, as well as fill small gaps between teeth. Tooth contouring is meant to reshape teeth, removing traces of enamel in order to reduce teeth that are worn, sharp or pointy. Contouring can be done in a matter of minutes by our Roseville, CA, dentists when you come in for your routine cleaning. If all you need to do is reshape a tooth then contouring may be the only treatment you need; however, sometimes you have a small deep-set stain or crack that can’t be buffed off. When this happens, dental bonding is often recommended. The same tooth-colored material used to fill a cavity is applied to these cosmetic flaws to hide them. The resin is first matched to the shade of your teeth before being applied and molded. Once the material has been molded around the imperfection it will be hardened into place with a dental light. Bonding can take anywhere from 30 minutes to one hour depending on the extent of the issue and the tooth we are treating. Do you have questions about cosmetic contouring and bonding? Are you ready to find out how Beautiful Smiles Dentistry can give you the smile you want? 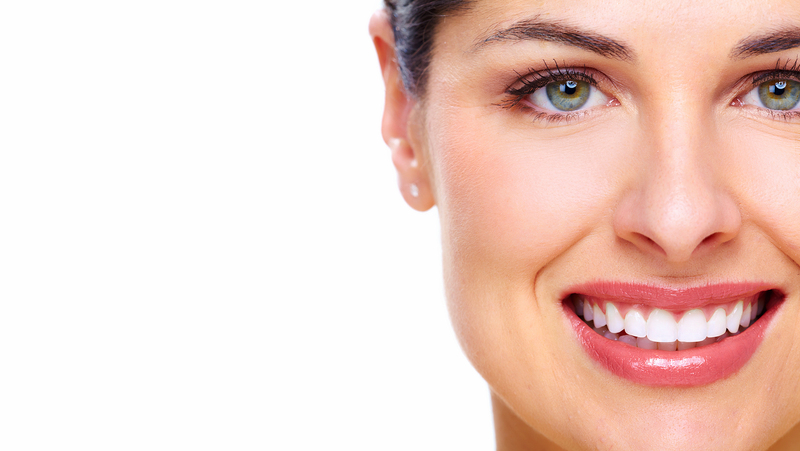 If you live in Roseville, CA, and want to give yourself a smile makeover, let us help you!